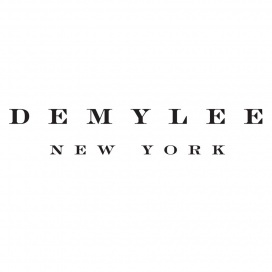 Make dressing up a little more exciting with clothes from DEMYLEE. 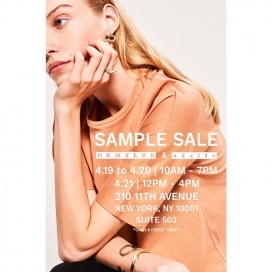 Enjoy big savings on womenswear at their upcoming Sample Sale. Cash and card payment are accepted. All sales are final. 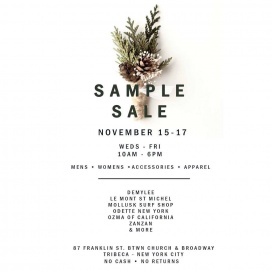 The Demylee and Odette Sample Sale will showcase accessories and apparel for men and women at up to 80% off. Included items on sale are earrings, hair accessories, necklaces, rings, t-shirts, bottoms, dresses, and knitwear. Shop for men and women's apparel and accessories at bargain prices at . 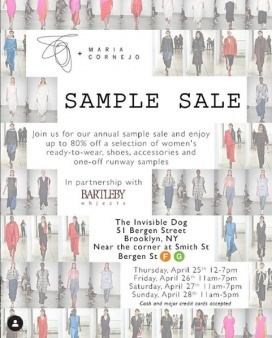 Participating brands are Demylee, Le Mont St Michel, Mollusk Surf Shop, Odette New York, Ozma of California, and Zanzan. 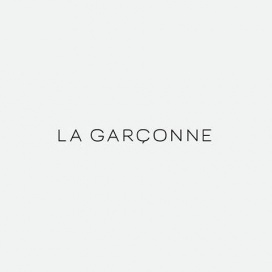 Brands: DemyLee, Le Mont St Michel, Mollusk Surf Shop, Odette New York, Ozma of California, Zanzan.